There’s something grand about getting new furniture. When you bring pieces home you will be enjoying the comfort and style of modern luxuries. There is however something looming that you are not going to be thinking about. The fact that no matter what you do you’ll end up having to clean up upholstery and deal with dust, spills, and much more. This becomes even more difficult to manage if you have children and/or pets. Getting your home clean is simple enough but what about your furnishings? That becomes a difficult matter especially if you don’t follow the essential tips found below. The first thing that you can use utilize is a vacuum cleaner. Many of the most common vacuum cleaners come with upholstery cleaning attachments. These have a soft brush on them and let you pull dirt and grime from a variety of different areas. 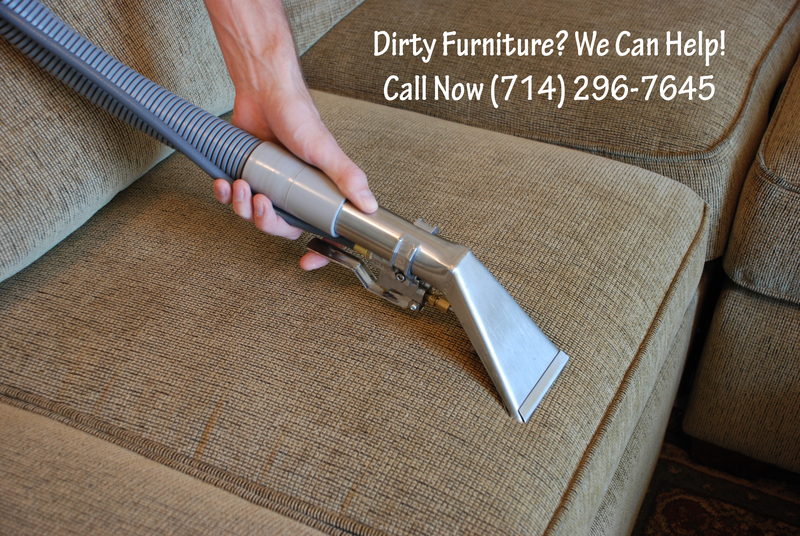 You can even clean the small crevices in sofas, couches, and more. Make certain that you clean at least once a week so that you don’t have a lot of elements pile up and get too dirty etc. Moving to the next tip you should keep vigilant about cleaning whenever there’s any spills or messes dropped on your furnishings. Whenever something goes awry spring into action. You can use paper towels to blot stains, for instance. Do not rub stains into your couch though. Instead focus on blotting and letting liquids get soaked up into the towels. When dealing with food and other stain particles you can use a light amount of water mixed with a mild soap to clean things up. Do not soak your furniture nor soak rags or anything that you’re going to use to clean with. Blot and lightly clean whenever anything falls on your furnishings. There are many different cleansers that you can purchase from your local grocery or hardware store. The thing that you need to focus on is finding cleansers that are specifically made for upholstery and those that are not water based. You also should look at the tags on your upholstery just in case it requires specific types of cleansers to be used. Use cleansers lightly by spraying them on a cloth before applying it to the furnishings that you have. With these tips you can ensure that your upholstery remains clean and clear of issues. However, you should also remember a few quick do’s and dont’s. This includes leaving your furnishings in direct sunlight for extended periods of time. You should also try not to add a great deal of water to your cleaning process, make sure that you vacuum often, and spot clean immediately. Other than that, you may find that your upholstery will last a while if you are just proactive.